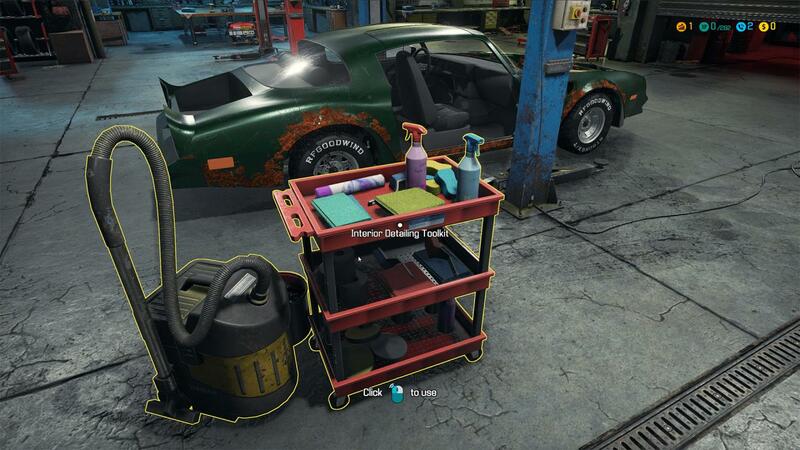 Car Mechanic Simulator 2018 is a car simulation game. It depicts the work of an automotive mechanic. The game was released in July 2017. What is your favorite Car Mechanic Simulator 2018 hotkey? Do you have any useful tips for program? Let other users know below.